We still have a landline phone. I know, we’re so tech savvy, yet we’ve not given up our landline, yet. That is changing soon, though. Especially after I heard about Zact. I did some research and according to a recent Nielsen Research Report, mobile phone customers pay on average $93 a month, receives 764 texts, and uses about 500MB of data. 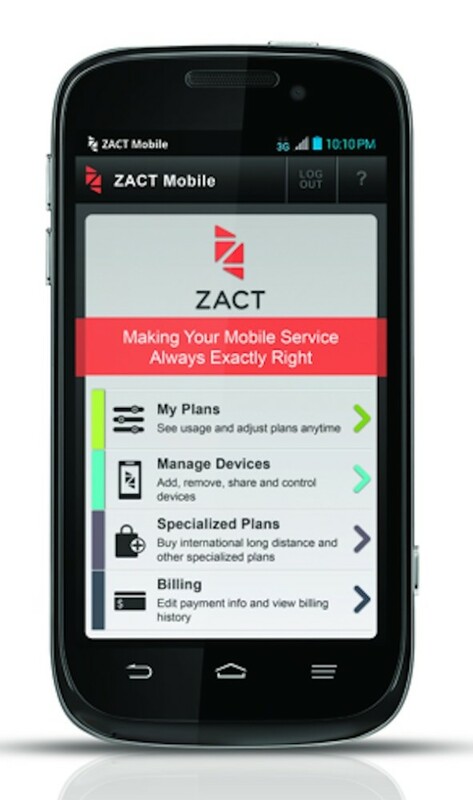 With Zact, the average monthly bill would run around $22 per month. Wow! You can save BIG because you pay only for what you use, and you get money back towards your next month’s bill if you don’t use all of your service. Yes, you heard me right! Now that IS a big savings. 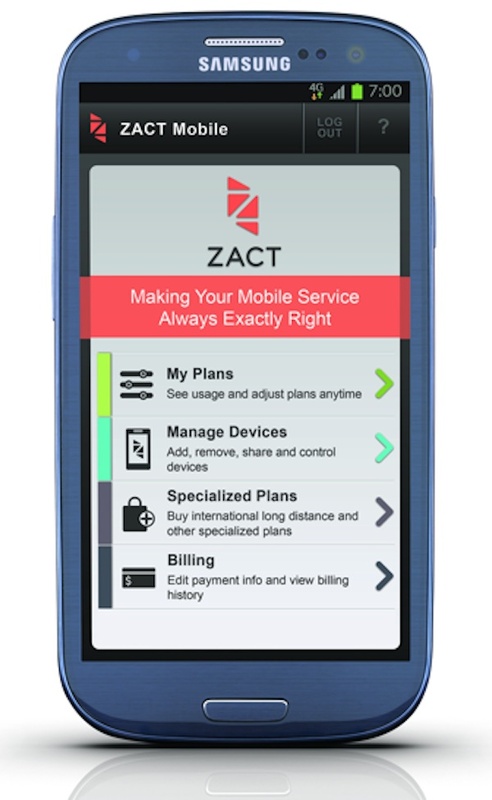 Zact is a NO-contract smart mobile service with nationwide coverage that you can customize yourself and save – right from your device. 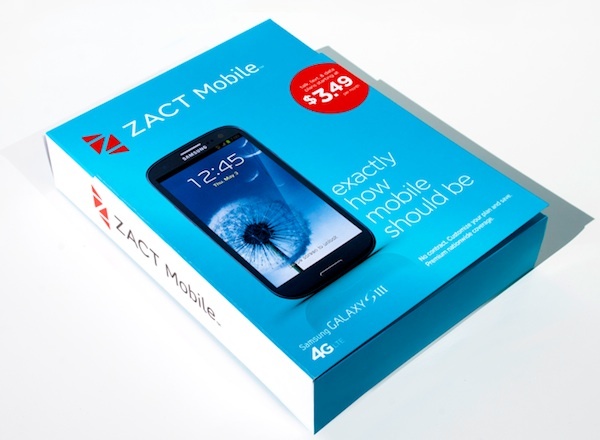 Up until now, you could only buy Zact online on their website, but thankfully, they have partnered with Best Buy Mobile Specialty Stores, so you can get Zact Mobile at Best Buy Mobile Specialty Stores exclusively. And I have a Best Buy Mobile specialty store in my local mall, too. Zact plan is shareable, which means you can share the same pool of talk, text and data with your family without having to pay hefty line fees. One of my favorite things is that Zact gives parents some peace of mind. You can set allowances on the amount of talk, text and data, set curfews, set allowed or blocked contacts, and control which apps your child has access to. My son is too young yet for a phone, but I love that I have these options. You can check out Zact for yourself at any of the 414 stores nationwide, conveniently located in malls (like mine) and shopping centers. Best Buy Mobile specialty stores are focused on mobile devices and accessories. You can shop for the latest in smartphones and tablets from Verizon, AT&T, Sprint, and Zact, from all the top brands. I think you’ll be pleased with their highly trained staff, that are non-commissioned, so they can help determine the right phone for you, as well as compare plans across the carriers for you. They can set up and activate your new phone, transfer your contacts and data, and set you up with the complimentary Walk Out Working™ program. To find a Best Buy Mobile specialty store, go to www.BestBuyMobile.com. Are you paying too much for your smartphone bill? We have a Best Buy mobile specialty store in our mall, it’s so convenient! This would be perfect for my oldest, or even myself! I’m looking into more options when our contract ends. We just signed our renewal with our phone provider, if only I would have known there were cheaper options for us! I’m under contract and very content with my provider now but am always open to considering my options, particularly when it comes to money. This is a really interesting concept. It reminds me of when rolling over minutes was a big thing, but this looks much more useful and would actually pay off. We have been looking for a new provider, we’re currently paying WAY too much for our family’s plan and not utilizing what we’re paying for! I am definitely going to look into this! $22/month is 40 less than what we’re paying for my oldest to have a phone and my near 13 year old just started walking home from school. I think a new phone is in order! Thanks for the info! This actually sounds perfect for me and my hubby. I am always open to new options and this sounds great. Gotta check this out. Thanks! Zact sounds perfect for my daughter. Now you have me wondering if there’s one in my mall and I just didn’t know it was there! This sounds great for teenagers! I like the idea of only paying for what you use. I love Zact. Saves so much money. It really is a great service. Thanks for the info. I love all the options in mobile phones these days, especially the no contract phones. I’ve yet to hear a lot about Zact, but I’ll definitely be checking into it! This sounds like a great phone with a handy phone plan. I love that Best Buy has a variety of phones and plans! This would be a great idea for my teenager. This would be perfect for my son, he’s been wanting a phone. I’ll definitely keep this in mind in the future! Oh this sounds great, I will keep it in mind if we decide to switch mobile plans. I’ll have to tell my sister about this because she’s been wanting to get my niece a phone but without the high monthly bill! That is such a great price for a monthly plan! I need to tell my parents about this for my brother. This is certainly an outstanding deal. This is fantastic for teenagers! I had never heard of Zact! Thanks for sharing. I am in desperate need of a new phone. I am thinking i need to look into this. Zact mobile sounds perfect, and I like that I can get it at Best Buy! Zact may be the right alternative for me. I’m not using all of my minutes or text messages and I’m tired of paying for the services I am not using!